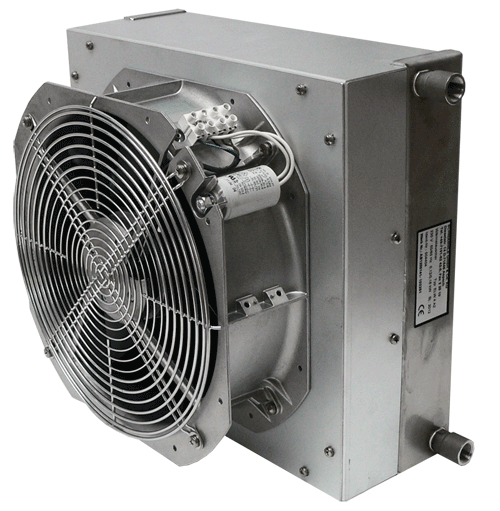 For more than 40 years we have engaged ourselves in the design and production of industrial cooling systems which stand out due to their excellent functionality, durability and quality – from 5 mW special cooling systems all the way through to small ready-to-plug-in cooling units. Customers from many industries such as machine industry, medical technology, research, automotive, electronics cooling and laser technology rely on our expertise and experience. 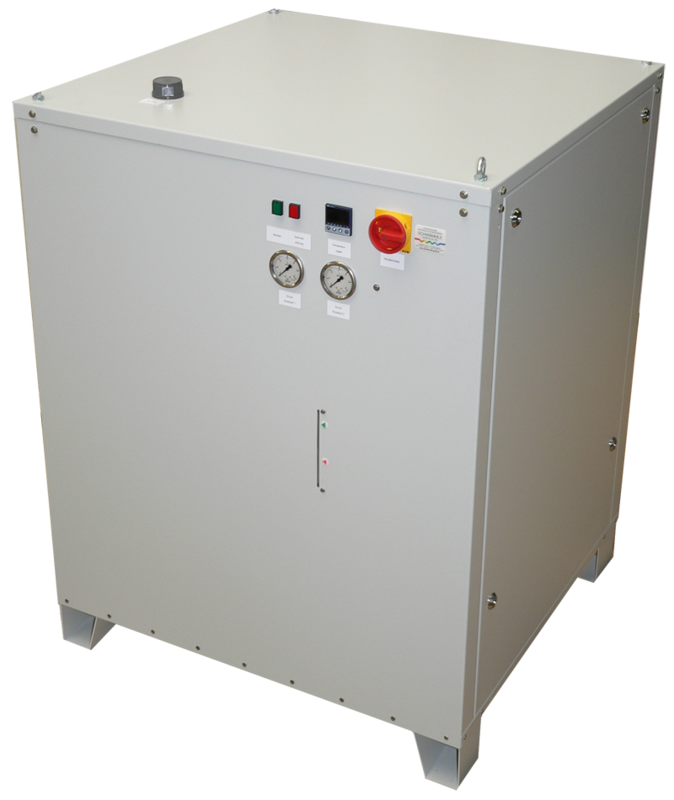 Our OBK Immersion Coolers cool water, oil or emulsions in tanks. Thanks to their flat design they can also be used on shallow containers. Power spectrum from 3.6 kW to 160 kW. 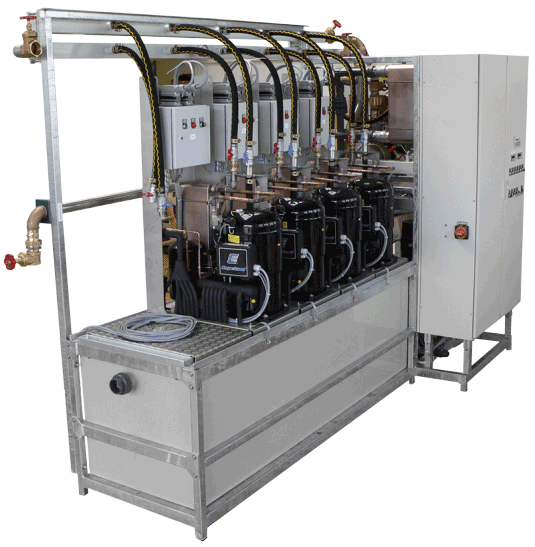 Due to an abundance of options these oil coolers always perform well, even under difficult conditions. Go to product (3D preview available). 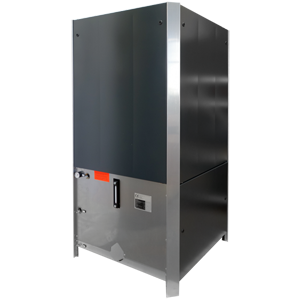 Our Cold Water Coolers of type KWR are space-saving and inexpensive industrial cooling systems with maximum operational safety, high efficiency and variable cooling capacity with a cooling capacity from 20 kW to 100 kW. Go to product (3D preview available). We are looking for a skilled electrician / electronics specialist for power systems (m/f) to reinforce our team as soon as possible. Apply now! 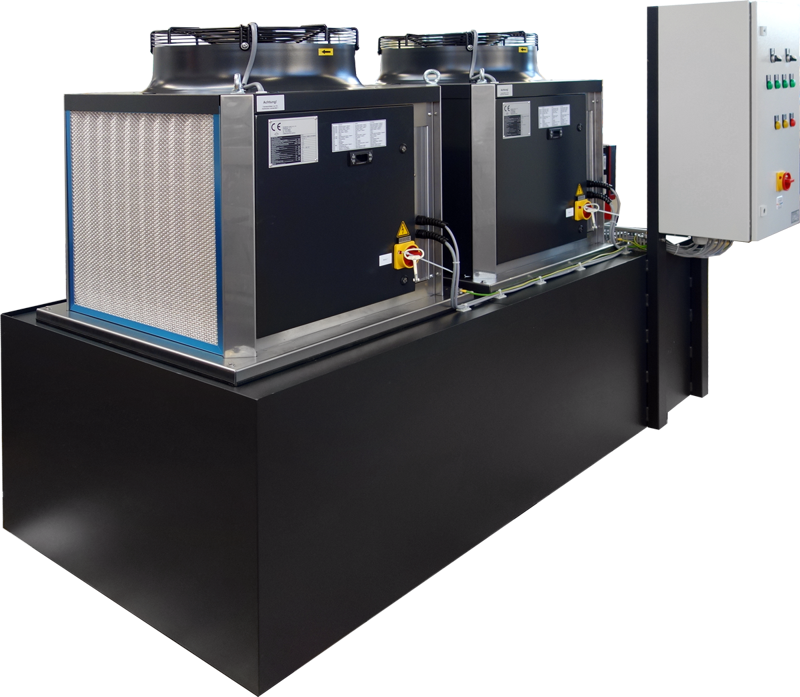 We manufacture cooling systems for research and science but we also develop cooling systems ourselves. Among our clients are numerous universities, institutes and research institutions. 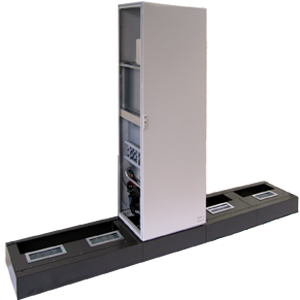 We manufacture according to individual specifications like, for example, high temperature constancy or with a sophisticated measurement instrumentation and sensor system included. We are among the top companies in research and development. It is our passion to further develop and optimize our products and to design and realize new and innovative cooling solutions. 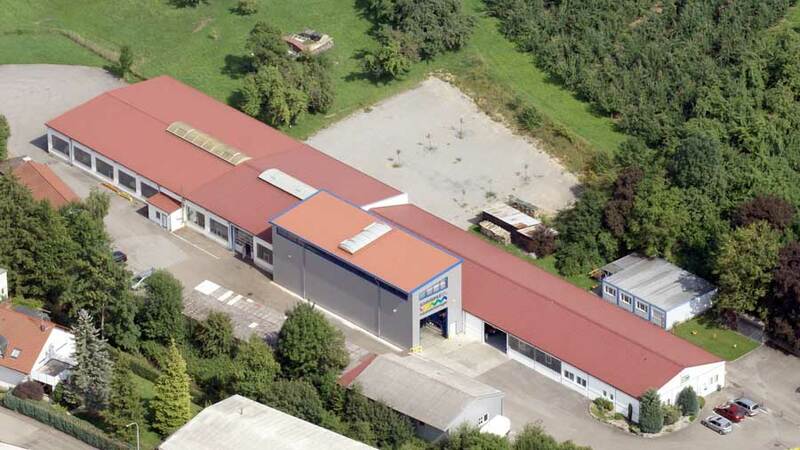 We are especially proud of SCHWÄMMLE innovations like our extra quiet GoSilent Cooling System or our particularly efficient systems for the cooling of wind power plants. Using the latest evaluation technology allows us to easily maintain and permanently optimize our cooling systems together with you with little effort. Your benefit: Increase efficiency and reduce costs. Simply call us or write an E-Mail.